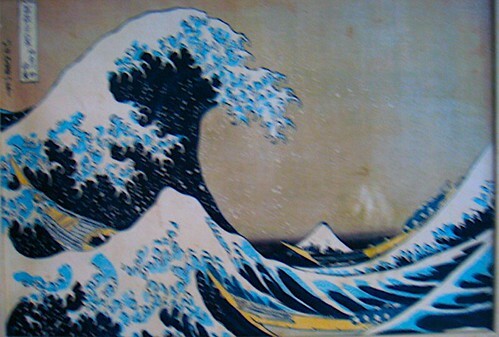 Here’s how to capture a Japanese tidal wave of profit. A reader sent this note about our Borrow Low Deposit High strategy. I saw your article on buying into Japan with borrowed money. It is too complex for me. Could the same be accomplished with a Japan ETF? If so, do you recommend a particular one? My reply was that ETFs are, for most investors, the best way to borrow low and deposit high. The original idea of Borrow Low Deposit High was to borrow a fundamentally weak currency that had a low interest rate so the loan could be invested in a fundamentally strong currency that had a high interest rate. The investment provided income from a positive carry (higher interest than the cost of the loan) and eventually provided a forex profit when the borrowed currency dropped in value versus the invested currency. This worked like magic for decades. Readers made huge profits. Then the era of low and zero interest came along. The basic idea stopped working. We had to adapt. Our value investing analysis helped us create a new tactic for this strategy. 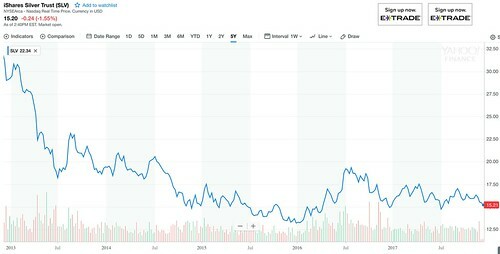 The NEW Borrow Low Deposit High technique is to invest in a good value stock market denominated in a fundamentally strong currency that has a low interest rate. 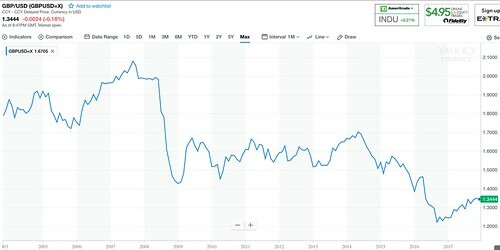 Take for example the Japanese stock market. 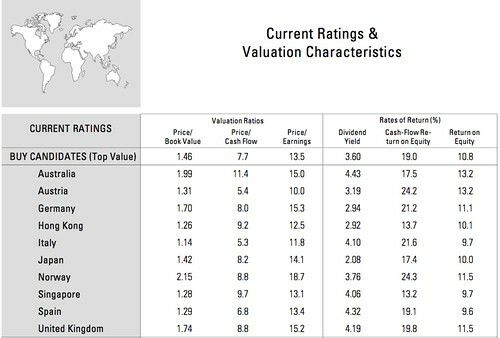 Japan has the sixth lowest price-to-book among developed stock markets with a 1.42 price-to-book ratio. Compare this 1.42 with world market and the US price to book. The US price-to-book is 3.01 (compared to Japan’s 1.42). The NEW Borrow Low Deposit High idea is to use a margin account to leverage an investment in a Japanese stock market ETF. We use the iShares Japan ETF (Symbol EWJ). 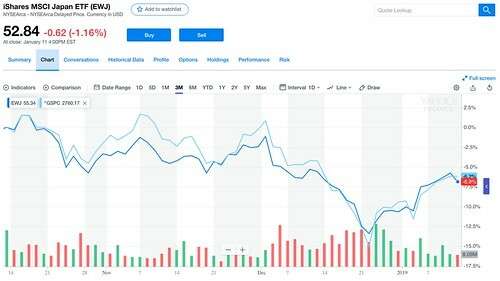 The iShares Japan we hold in our portfolio dropped 6.9% over the last quarter of 2018 but only slightly underperformed the S&P index which fell about 6.2% in the same period. 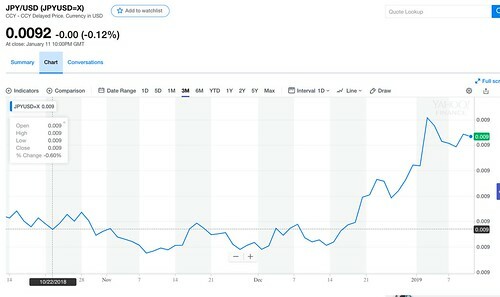 For value accumulators who bought and held EWJ, a December 2018 dividend of .40 cents (.75% or appx. 1.5% annual rate) mitigated some of the loss. The Japanese yen was one of the few currencies that remained stable versus the greenback in the last quarter of 2018. The chart below shows the yen-dollar rate barely moving in the last quarter of 2018. The potential for yen strengthening gives this investment extra forex profit potential. The second part of the strategy is to leverage the speculation with self-liquidating collateral loans. An easy way to have a leveraged short term speculation is to buy the ETF shares on margin. Most stockbrokers, even online, will lend investor’s money to invest in ETFs, including the iShares Japanese ETF (EWJ). Normally the broker will want a minimum deposit ($2,000 is typical) and about 30% of the cost of the share to start and maintain the margin. Brokerage firms charge differing interest rates on the margin loans. 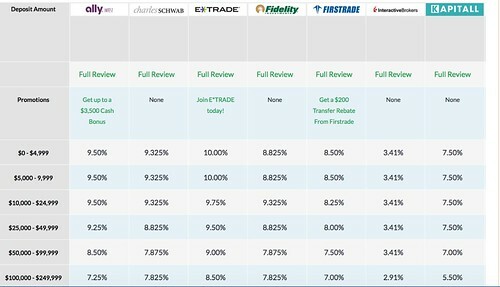 Here is a comparison at investorjunkie.com (1) of 2019 margin rates by various online brokers. Interactive Brokers appears to charge the lowest interest rate by far. The rate on a $100,00 (or less) loan was 3.9% in early 2019. The entire margin loan can be invested in one ETF that represents one market or (as I have done) in numerous ETFs that represent numerous markets. Each broker has a unique set of margin rules. Be sure to clearly understand the rules and rates of any broker from which you borrow and never leverage any investment for more than you can afford to lose. In summary, this Borrow Low Deposit High tactic uses a brokerage account and margin loan to borrow US dollars to leverage an investment in the iShares MSCI Japan ETF (symbol EWJ). The strategy is based on investing in a good value stock market that is likely to overperform the US market. The investment is in a currency (the Japanese shares in EWJ are denominated in yen) that is likely to rise so the investment has extra forex profit potential. You can learn all the details of using margin loans to Borrow Low and Deposit High invest in many markets in my newest report “Silver Dip 2019”.